For my little guys birthday I wanted to find him cute clothing that is special and unique. I am a huge fan of finding companies online that carry clothing that most stores do not have. Uncommonly Cute was a perfect match for just what I was wanting. They carry so many fun and cool designs from hip facebook and twitter tees to cowboys and earth friendly kids they have it all! It was so hard to pick what tee we wanted to review. It was definitely between earth friendly shirts and cowboy shirts, and even each of those categories had a few to select from. We selected the Tree Hugger shirt for my birthday boy. He looked so cute in it! One of the nice features of these shirts is that most of the designs can be in a onesie, a short sleeve tee or a long sleeve tee. They also have little brother and big brother shirts, shirts for twins and of course cute little girl designs too. He wore his Tree Hugger shirt two days before his birthday when we went out to get the last of our party supplies. My son is a flirt, always smiles waves at women, showing off his big blue eyes so I was not surprised when moms were talking to him and asking me where I purchased his shirt. 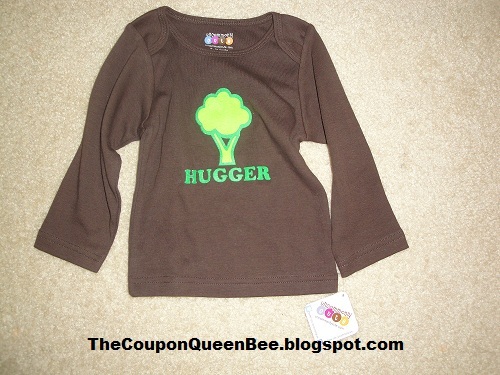 On a funny note one mom did ask me if it meant Broccoli Hugger, I was cracking up so much on the inside but just smiled and said it means tree hugger. I guess it is because the tree is green all the way through, maybe just a dash or outline of light brown that would contrast well with the dark brown would make sure no moms thought it was broccoli. For me I would be pleased either way if he loved trees or broccoli! *Limited to US residents; 18 years old and above. Giveaway starts November 24, 2010 and ends December 8, 2010 at midnight PST. Winner will be emailed and has 48 hours to respond before another winner is selected. I was not paid for this giveaway or post. 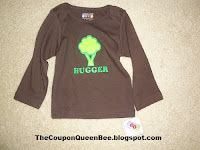 I was sent for free the Tree Hugger shirt for my review. I love the "I'm huge on Twitter" tee... I'd get that one for myself if I could, LOL! I follow Uncommonly Cute on Twitter @shannonforpeace. I like Uncommonly cute on FB. I love the Born to Babble shirt. I entered the Baby Prodigy giveaway. I entered the The Rattles CD giveaway. I entered the Balloonatiks giveaway. 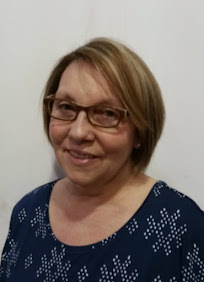 I entered the Workman Publishing giveaway. 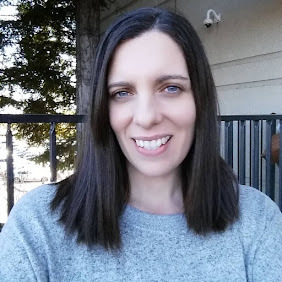 I entered the Free Spirit giveaway. I entered the Shushybye and goodnight giveaway.